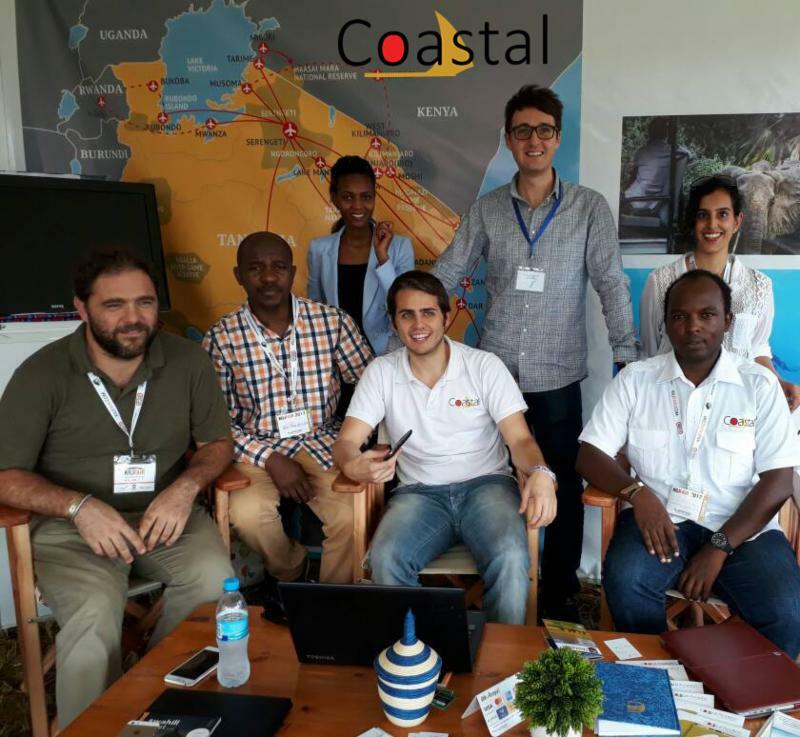 Meet and greet with our new Sales Manager, GianPaolo Casati in Moshi. The newly formed Karibu/Kilifair, both well-known tourism fairs, have recently joined into ONE, which is becoming by far the largest and most important Tourism Trade Fair in East Africa. This year's event will be held at the Ushirika Stadium of Moshi from 1st to 3rd June 2018. Contact GianPaolo at: paolo@coastal.co.tz to book an appointment or visit us at our stand #U7 right at the entrance.